Apple iMac Repair Leeds, York, Halifax, Harrogate, and Wakefield, as well as surrounding areas. Fast Upgrade Service. Expert Apple iMac Technical Support. Pre-Sales and Post-Sales Advice and Help for the home and business iMac user. Specialist iMac Support Service for Apple Mac problems and iMac issues. 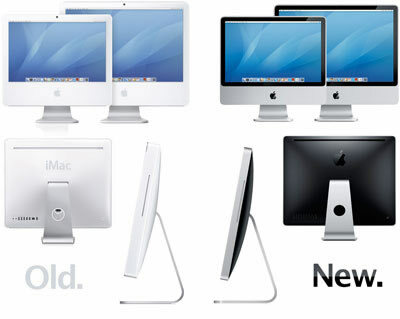 iMac upgrades, iMac replacement parts and fast iMac repairs service. click here to send us a detailed message of your Apple iMac problem and the service you require. We will return your call: We thrive on the best in customer service for iMac owners in Yorkshire. Contact us for iMac Repair Leeds.